Diversity and inclusion—these two words are used frequently across college and high school campuses today. 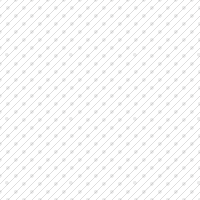 But what do they mean to you? How do you internalize them, elevate their importance, teach them and embed them into your daily actions? 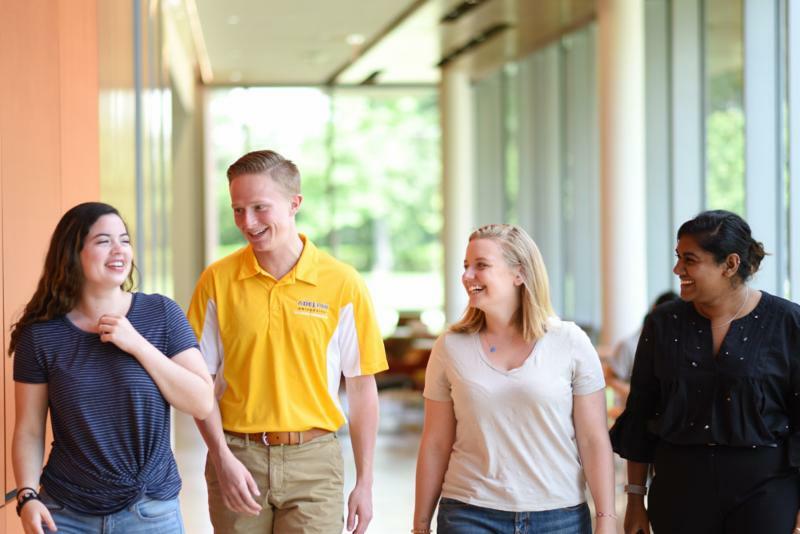 In college, your students want to feel welcomed, honored and respected —and that is our goal at Adelphi University. We want our students to promote a climate of intercultural awareness and respect. We want our students to engage in a curriculum that appreciates the breadth of diverse thought and perspectives. And we want our community to reflect a diverse student body, faculty and staff—one that not only reflects diversity in numbers, but promotes inclusion and acceptance at every turn. 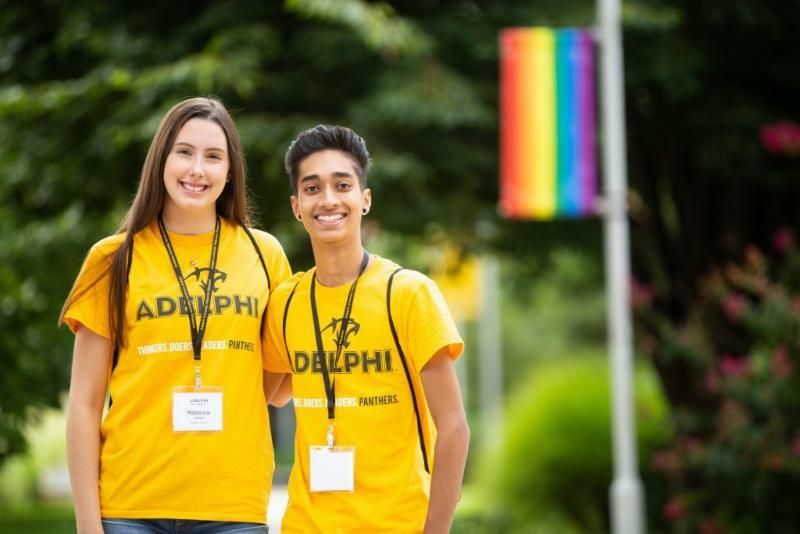 In our classes, our student organizations, our athletics, our Greek life, our mentoring, our faculty and our leadership, Adelphi is committed to being a model of diversity and inclusion. From the moment our accepted students set foot on campus, they are welcomed with our Welcome, All flyer . Diversity and inclusion are part of our core values and we expect that to be shared by those who choose our campus as home. 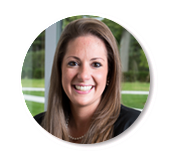 I encourage you to read on to learn more about the critical work being done at Adelphi University. And, as I prepare to step out for maternity leave, I look forward to reconnecting with you all in the spring upon my return. Stay in touch! 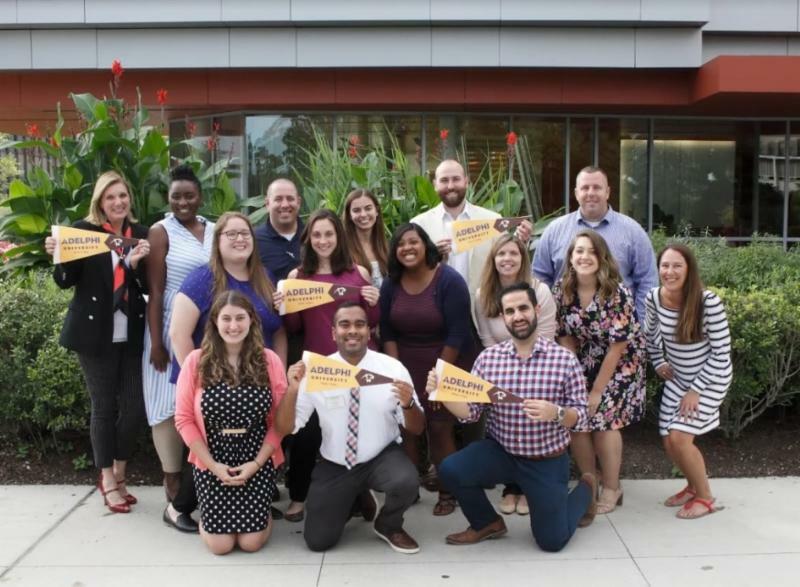 INSIGHT Into Diversity magazine honored Adelphi with a Higher Education Excellence in Diversity (HEED) Award , given to universities that demonstrate an outstanding commitment to diversity and inclusion. 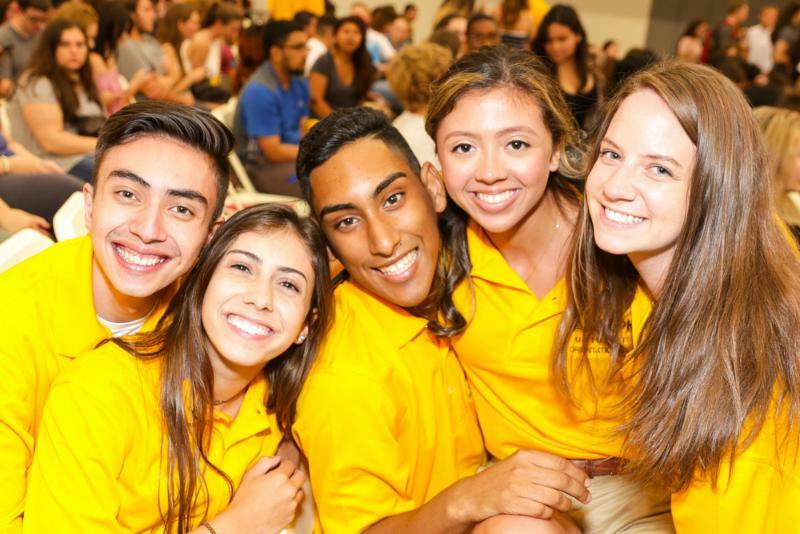 Adelphi is one of only four private colleges in New York state to receive a HEED Award. 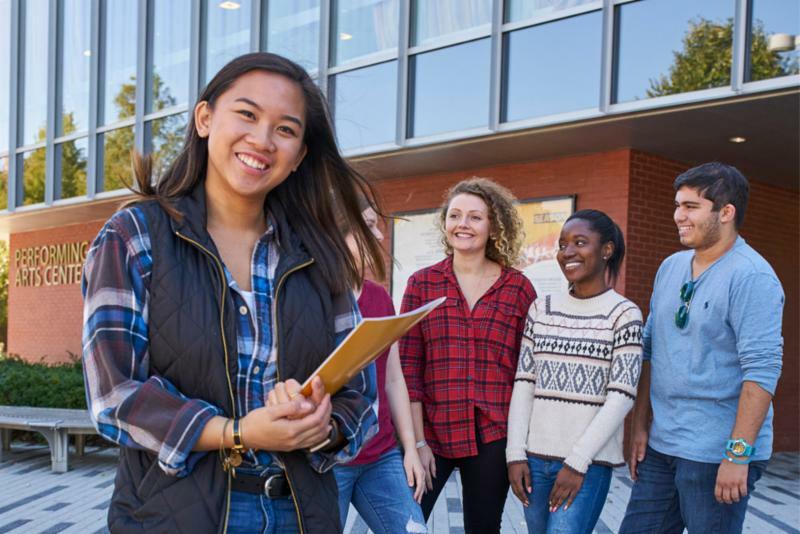 ﻿ College is a big adjustment for anyone, but if your student has autism spectrum disorder, or a nonverbal or neurosocial disorder, making the move from high school to higher education can seem especially challenging. 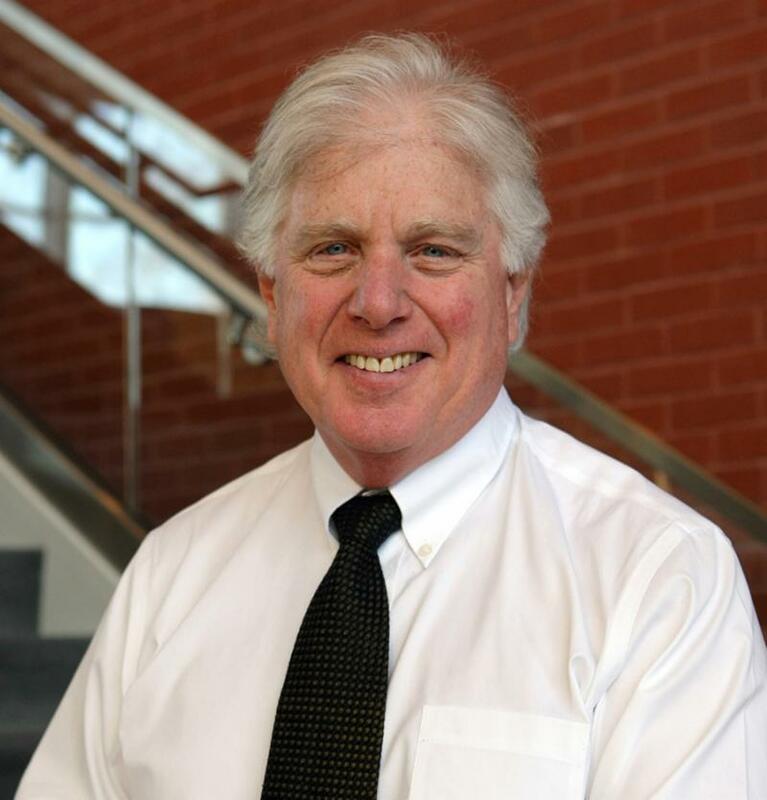 Our award-winning Bridges to Adelphi program , run by director Mitch Nagler, M.A. '06 (pictured left), currently serves more than 100 students, providing them with academic, social and vocational skill building and support. 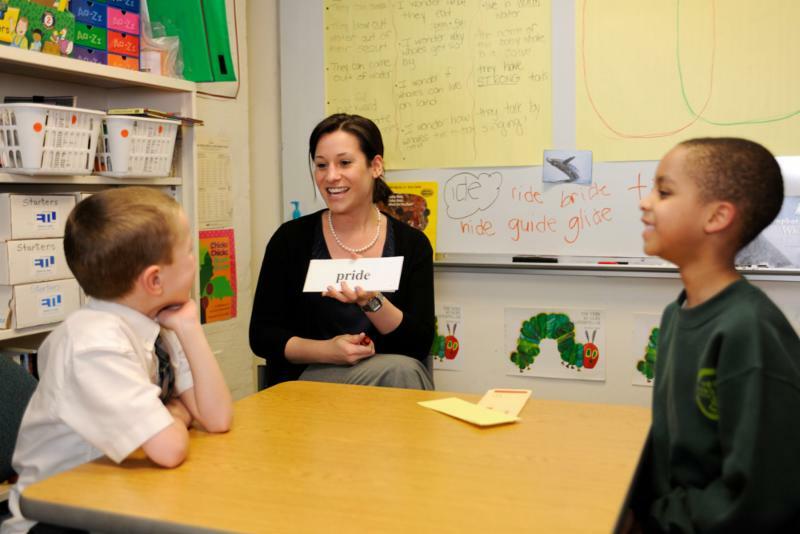 Adelphi's Department of Communication Sciences and Disorders (CSD) trains students to become professionals who will respect, assess and treat adults and children with speech, language, swallowing and hearing impairments. We're also one of the few institutions committed to serving those from different ethnic and linguistic backgrounds, an important distinction in our increasingly multicultural world. 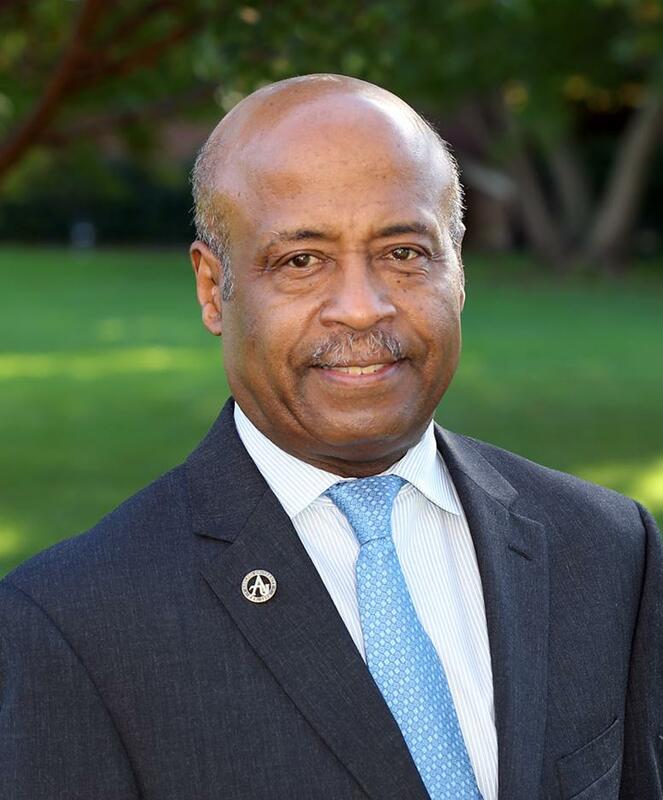 Everyone at Adelphi is aware of the impact Perry Greene, Ph.D. , vice president for diversity and inclusion , has on life at the University. For the second time in the past six months, Dr. Greene has received an award from a community organization, in this case the Dr. Martin Luther King, Jr. Recognition Award, given to an individual who strives to “build bridges” that lead to greater tolerance, better understanding and multicultural appreciation. He was also awarded an Executive Circle Award by Long Island Business News in May for his leadership and commitment to diversity. 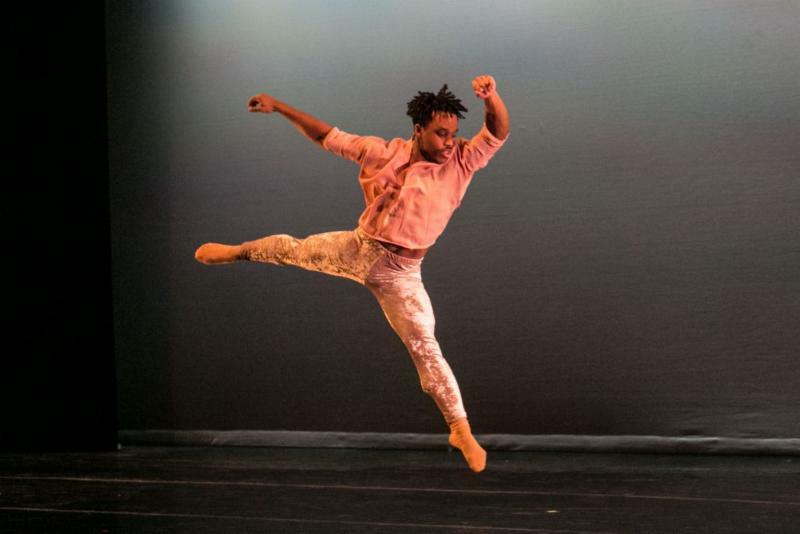 A performance that explores the diverse situations in which we are linked to one another.